A blog by The Queen of Purls in Glasgow, Scotland. Warm & Working is Back! What for? We’re raising money for The Big Issue in Glasgow and taking donations of knitted hats, gloves and scarves to hand out to vendors to keep them warm and working throughout the winter. Who’ll be there? 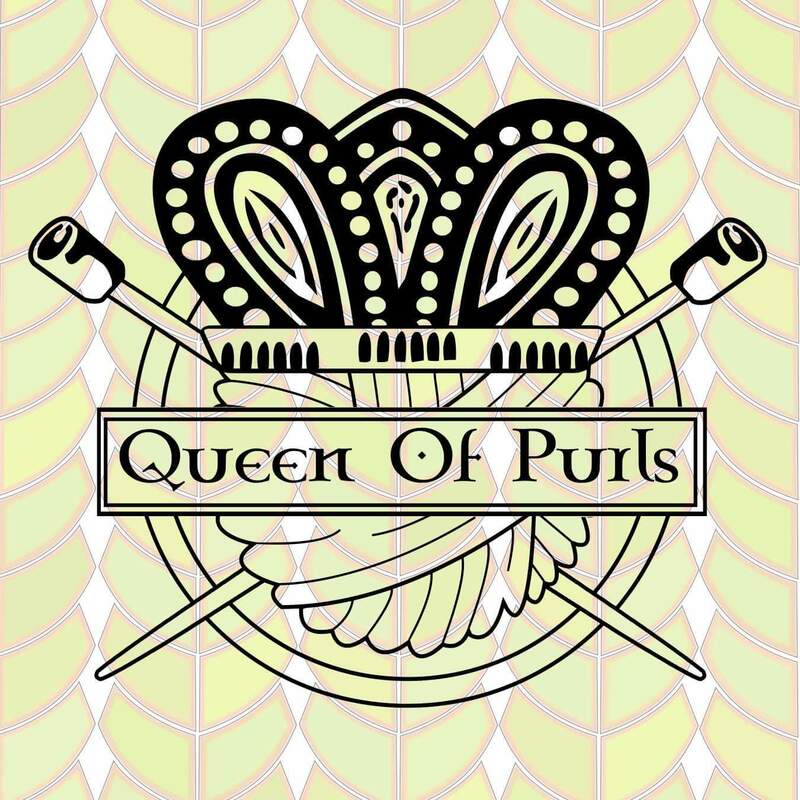 The Queen of Purls will be joined by Ginger Twist Studios, Rusty Ferret, Stitchbirdie and Woollenflower. We hope you can make it along this year to join in the fun! If you’re knitting any items to donate and would like to share them on social media, please feel free to use #warmandworking when posting on Facebook, Instagram and Twitter. We’d also appreciate any blog shares with anyone you think might be interested in donating or coming to the event! P.S Don’t forget your knitting! Next ›How To Make A Perfect Tassel Queen of Purls Style!